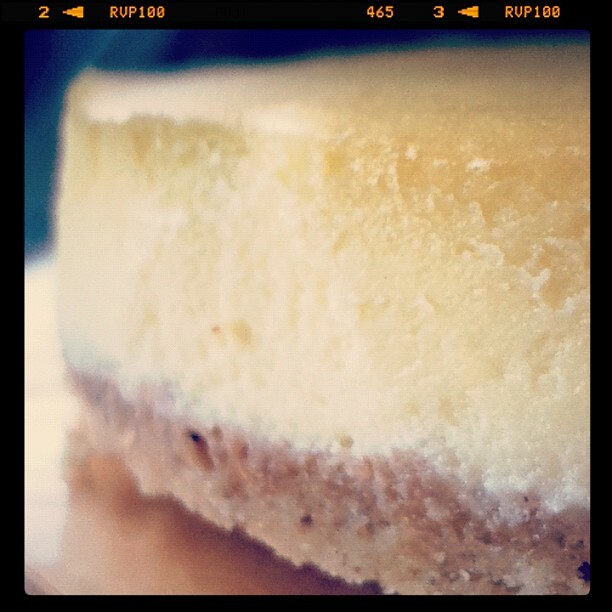 I think I really love in cheesecake. I just baked one again in the middle of night now. What do you think? YUM. I can't wait to eat one! Free cheesecake at Keirin Cycle Culture Café tomorrow, Saturday. I just want you to come to taste one and tell me about it, to be honest is necessary.